Coach Ruck turned himself into a gym rat after his freshman year of college basketball at (Division III) Rutgers University-Camden. A late bloomer, Ruck developed a work ethic that would push him to be the BEST version of himself every year which resulted in improvement year after year as a college basketball player. After college, his passion for fitness took off to new heights, and being a well-rounded (endurance) athlete became his main focus. 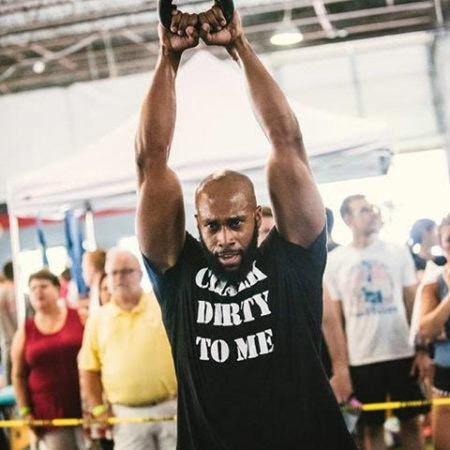 As a certified personal trainer, he has successfully and safely worked with many people from various fitness levels to attain their fitness goals. He takes pride in pushing his clients to be the best version they can possibly be.